Here you will find Willy’s working results. 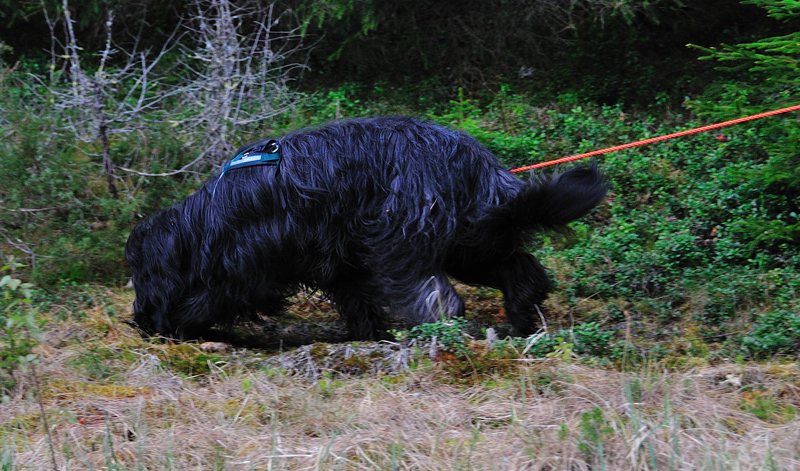 We train for participation in working competitions in the Nordic Working Programme. This do not include protection work, but contains an obedience part and working in either search for people og tracking. We train for tracking competitions, and are now qualified for det next highest grade tracking, whichs include 1500 m tracking in the woods. Willy tracking in the woods. Sølen dag 2 og 3. Alt skal skje i slutten av mai! Kvist i håret og sår i henda… Man har vært på sporkurs dag 2.